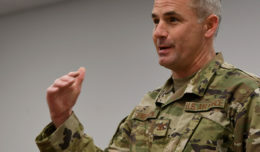 JOINT BASE SAN ANTONIO-RANDOLPH, Texas (AFNS) — The Air Force has selected 7,501 staff sergeants for promotion to technical sergeant of the 33,569 eligible. 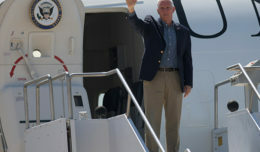 The overall selection rate was 22.35 percent, with an average selectee overall score of 380.67. Officials selected 2,020 Airmen with a promote now recommendation for 26.93 percent of the total selects; 2,348 Airmen with a must promote recommendation (31.30 percent of the total selects); and 3,133 Airmen with a promote recommendation (41.77 percent of the total selects). According to Air Force officials, these percentages show that the system is highlighting top performers while still affording opportunities to high performing Airmen with a promote recommendation. Selectees’ average time-in-grade was 4.6 years and time-in-service was 9.51 years. 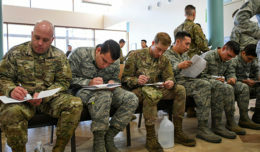 The overall score was based on point averages of 219.73 for enlisted performance reports, 5.57 for decorations, 69.24 for the promotion fitness examination and 67.39 for the specialty knowledge test. 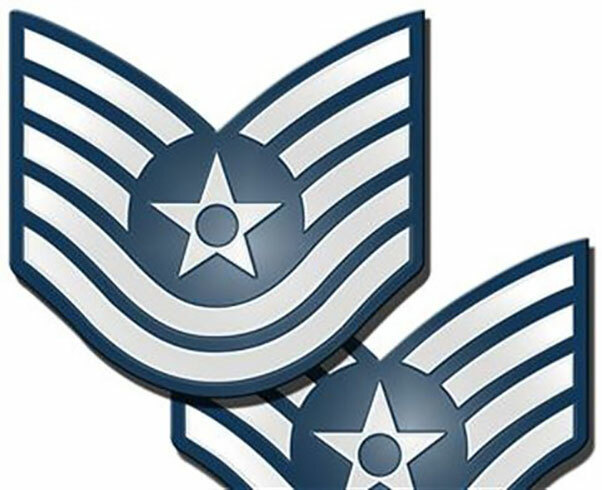 The technical sergeant promotion list is available on the Air Force Portal and myPers. The Air Force is currently experiencing a system issue affecting the virtual military personnel flight and information for data displays. One of the data displays affected is Weighted Airman Promotion System promotion score notices. Until the problem is corrected, individual promotion score notices may not be readily available. Selectees will be promoted in order of promotion sequence number beginning in August. As a reminder, the myPers website will be down for scheduled maintenance starting 6 p.m., July 21 through midnight July 24. The promotion release list will remain available for access via the Air Force Portal.